Provide several images with watermarks! 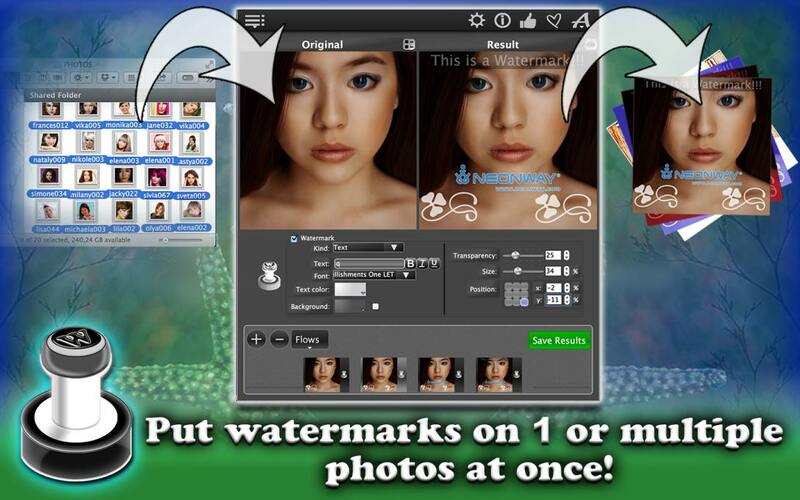 If you are looking for an app to protect your images from unauthorized use with watermarks, try WhatAMark! 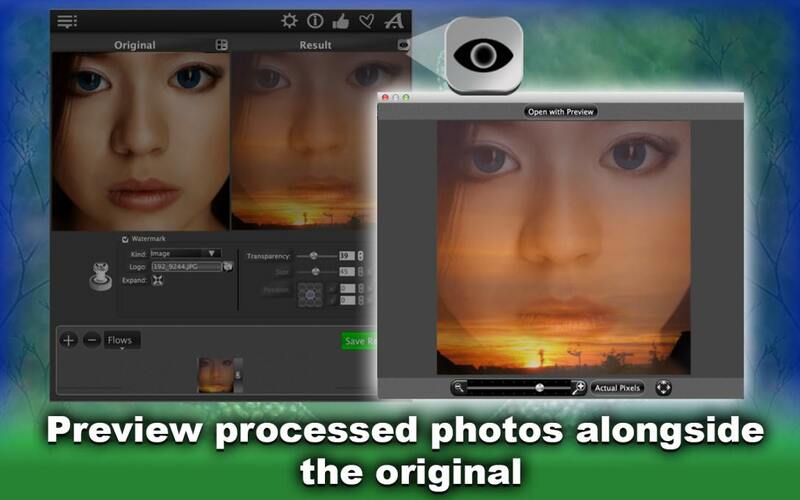 This app allows you to put one or more watermarks on a set of images at the same time. You can also use an image as a watermark to combine different illustrations. And that’s how it works. 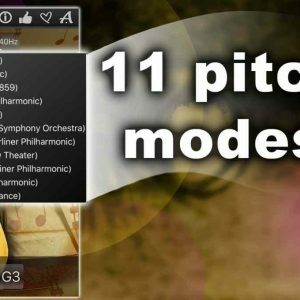 Select the images you want to watermark and copy them to the app window. Next, select the type of watermark you want to have on the pictures. If you choose a text watermark, type a text. 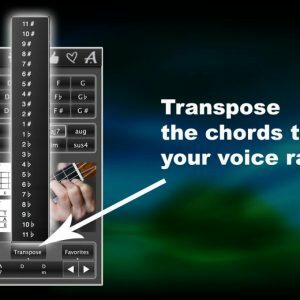 You can set up a lot of parameters, for example, the type of text font, the color of the texts, the background colour of the text (you can completely suppress the background), the size and the transparency. 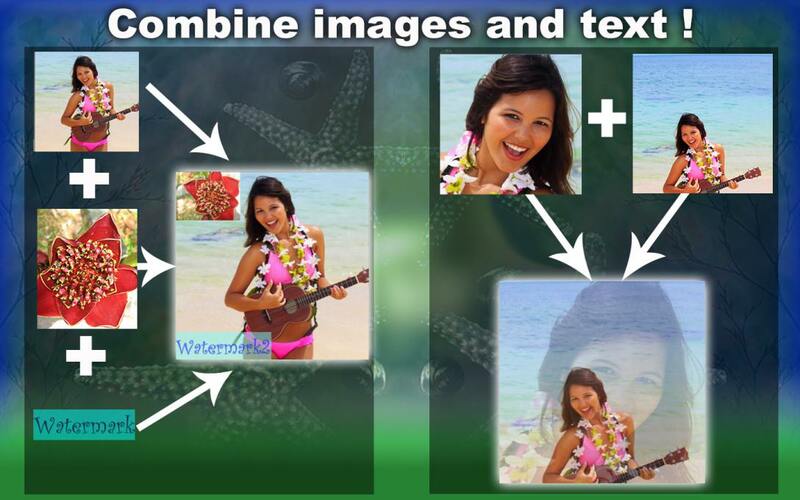 Instead of a text or in addition to it, you can insert an image watermark, for example a company logo. After you select the image that you want to use for watermarks, you can adjust the transparency. You can also zoom out and change the position from the image watermark. 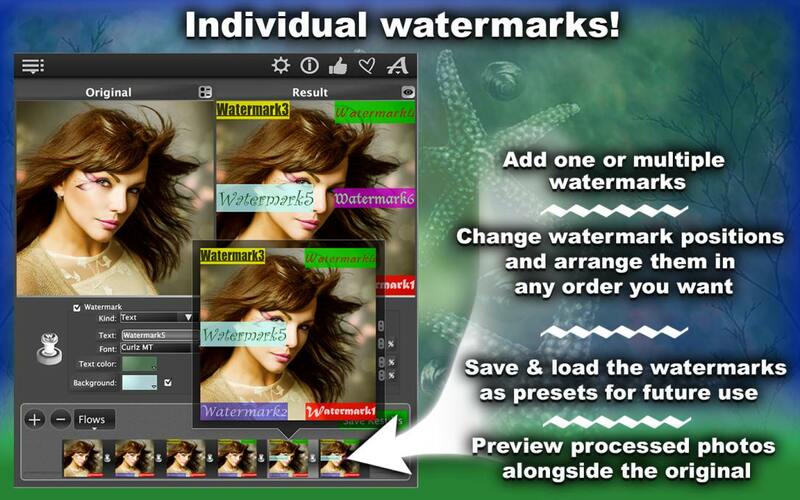 You can create a chain of watermarks and change the order of each watermark at any time. The effect of each watermark can be observed individually, so you have to click on the eye symbol. If you want to use the same watermark settings again and again, it makes sense to save them. In the settings dialog you can define the format for your images in which you want to save. 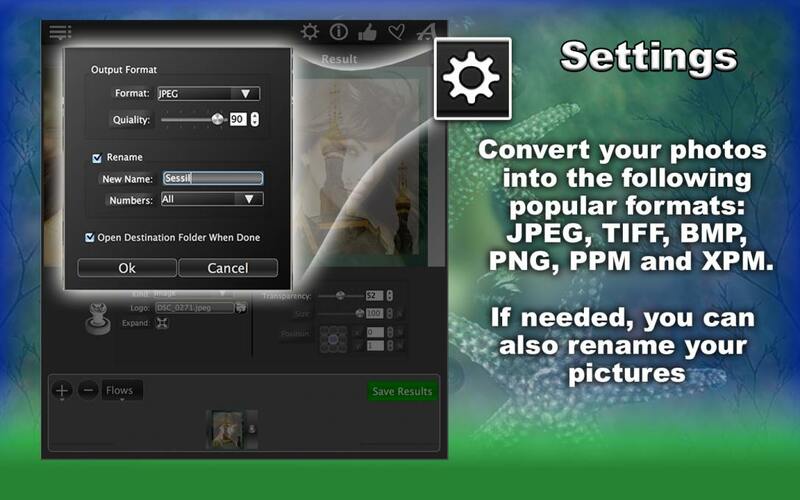 The automatic renaming of the image files is available in the same dialog. 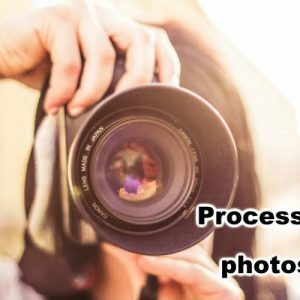 To start the processing process click on the button “Export-results”. All images are stored in a separate directory. Quick and easy! Have fun with WhatAMark!